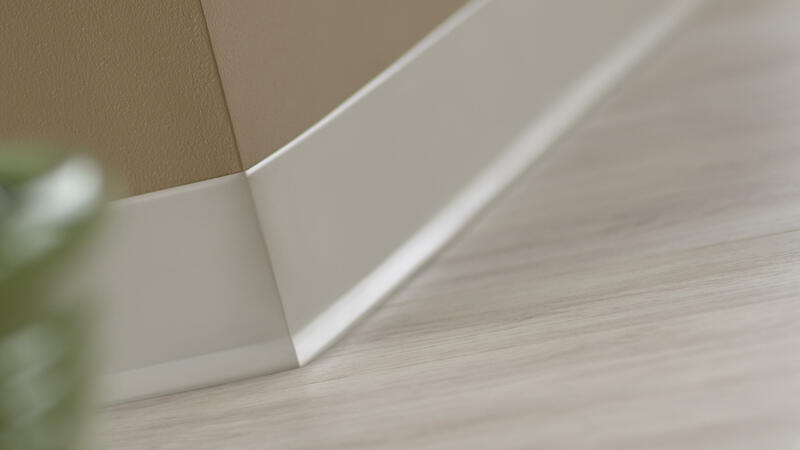 3 Standard heights: 2.5", 4" or 6"
Traditional Vinyl wall base in 1/8" gauge delivers beauty, quality, durability and solid performance. Perfect for any commercial application, Traditional Vinyl wall base is offered in three standard heights. 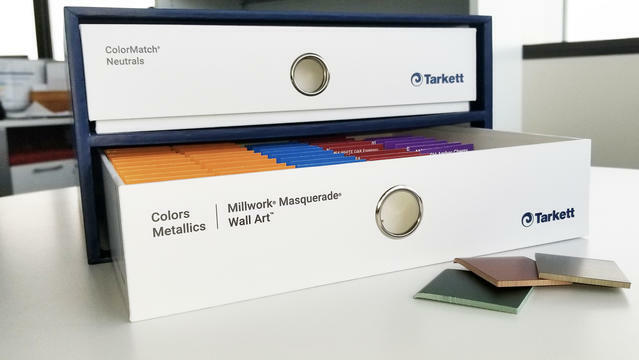 With over 115 color options, the right color is available for any project.